The Old City of Saana, capital of Yemen, at dusk. Yemen, Socotra And Ton Of Photos! It has been two weeks since I returned from a trip to Yemen…a photo tour led by Jeremy Woodhouse (a fellow Blend Images founder) and his co-leader Luka Esenko. Why Yemen you might wonder? The primary reason for going was to experience (and photograph) the island of Socotra that lies off the coast of Yemen and has been referred to as the “Galapagos of the Indian Ocean”. The trip was amazing, if not a bit arduous (in a good way) and I got a ton of photos some of which will become stock and most of which were really just shot for my own pleasure. One of the most interesting aspects of the trip was how much I learned about photography! I have been shooting professionally for thirty plus years so one might think I didn’t have a lot left to learn…turns out I do! Jeremy and Luka are both high-energy enthusiastic photographers who are totally generous in sharing their knowledge, ideas and techniques. I didn’t just learn about photography either. Probably the biggest take away from the trip was how incredibly friendly the Yemeni people are. I have been to forty countries and have never been to a friendlier one than Yemen! Yemen isn’t just full of friendly people either. The old section of Saana, with its intricately decorated buildings, is a beautiful place to photograph. In the narrow streets of the Old City, with buildings that date over a thousand years old, there is a wealth of photo opportunities from young curious children to dignified elders. We drank hot sweet tea from vendors in the markets, ate wonderful kebabs and Nan from small restaurants and wandered through streets lined with small shops selling everything from spices to Jambyias (the traditional dagger worn by almost all Yemeni men). 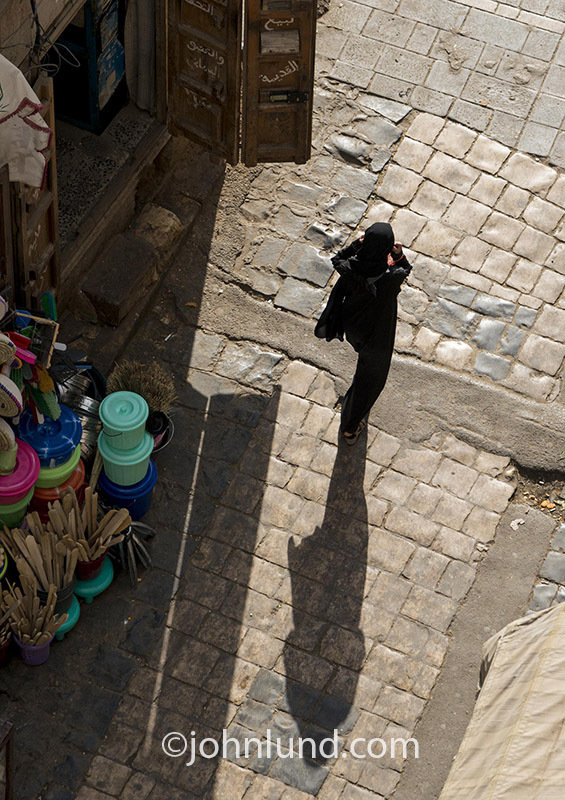 In the Old City of Saana, Yemen, women wear Abayas, the traditional all-covering black garment, as they go about their lives in the ancient streets. At any rate, I don’t mean for this post to be a travelogue about Yemen and Socotra. Rather I would like to share how I intend to recoup my travel expenses and make a little profit as well. As those of you familiar with my work know, most of my stock photos are conceptual in nature and assembled with the help of Photoshop. My reasons for undertaking this journey were twofold: I felt I needed a little “adventure” and a break from my usual routine and I felt I could get some good raw material for my composite work. Both missions were accomplished! As an interesting experiment I decided to travel light on this trip. I carried a Nikon D800 with a 24-120 zoom lens. For back up I had a Sony RX100 II. I also took my Gitzo carbon fiber tripod with a Right Stuff head. That’s it. Not even a camera bag! As it turned out I was totally happy with my equipment decision. Only twice did I regret not having another lens. Once was when we happened on a flock of eagles hanging out alongside the road (I wouldn’t have minded an nice 400mm) and another time when shooting an ancient city atop a mountain ridge when a slightly wider lens would have been handy. However I did get some eagles shots that I have already turned into a couple of stock images and made the wide angle shot work as well. As I mentioned, I plan to make a profit from the trip through stock photography. But I am not really a travel photographer so my emphasis is on capturing raw material for my composite work. As it happens, the first image I made upon my return was made possible by photos I took of a burro of all things! I have been trying to get a donkey or burro shot at zoos for years, but have never had a clear shot at a burro’s side before. So it turns out that my first stock image from a trip to Yemen is this humorous look at politics! 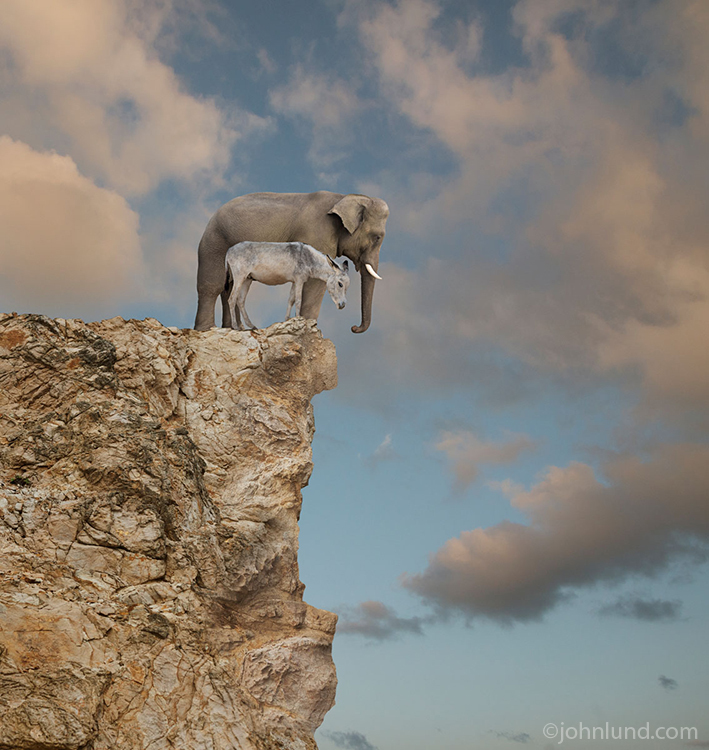 Politicians on the edge of the cliff, a humorous political commentary stock photo made possible by a trip to Yemen! Of course, on a trip like this one you can’t help but get some great travel shots so I will have some of those in my stock collection as well. 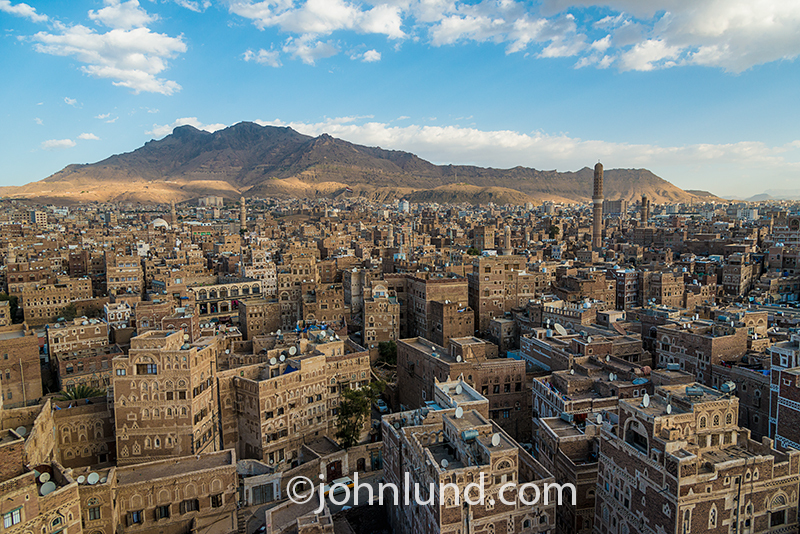 I haven’t yet finished my editing, but to see some of the kinds of images that we had the opportunity to get check out Jeremy’sYemen images (what link should I use here?) and Luka’s Esenko's Yemen imagery. Perhaps most importantly I came back from the trip fired up and ready to go, renewed if you will. Getting out of my normal routine, especially on an exotic trip to an unusual destination, always does that for me. The images I get, and the raw materials I can capture, are all gravy after that! Lovely trip! travel photography must be one of the most competitive fields of all and BOY there are some great guys around doing this. Thinking of some Image-Bank and Stone photographers here. I wish you luck. Anyway must have been a magic trip. very nice, John. I am sure they will sell like hotcakes on Getty for you. Hmmm...does ANYTHING sell like hotcakes anymore? John Lund's images sell like hotcakes! Right? 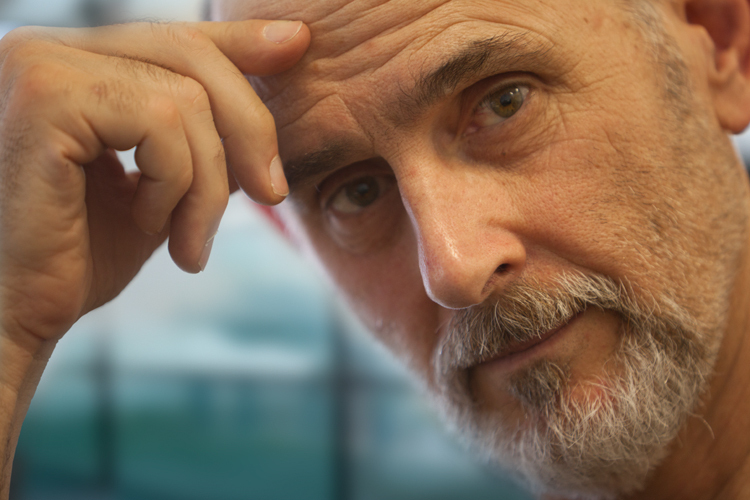 John, please share with us your best-sellers! No I find it hard to believe anything today sell like hotcakes. It used to. When active in micro I had one image that sold all in all 6000 times, thats pretty impressive. Right now I have an RM shot that sell between 30-40 times per year. The glory days of stock photography is well gone. Lucky some of us had the experience.